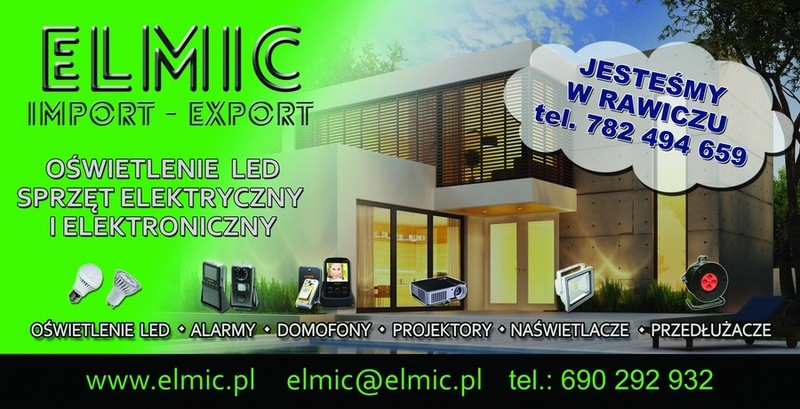 If you need more quantity of speakers - please contact us. Midwoofer Scan Speak Discovery 18W4434G00 18cm, 4 ohm Scan Speak Speaker Specification Sheet: www.elmic.pl/sklep/images/Marcus/ScanSpeak-Discovery-18w-4434g00.pdf If you need more quantity of speakers - please contact us. 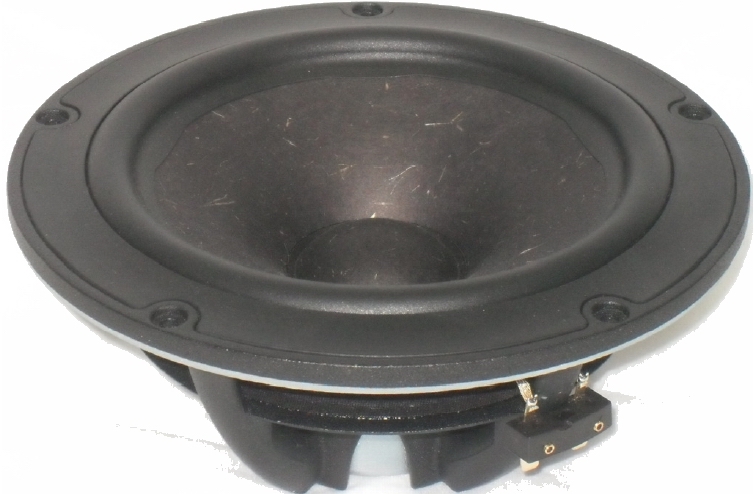 Midwoofer Scan Speak Discovery 18W8434G00 18cm, 8 ohm Scan Speak Speaker Specification Sheet: www.elmic.pl/sklep/images/Marcus/ScanSpeak-Discovery-18w-8434g00.pdf If you need more quantity of speakers - please contact us. Tweeter Vifa Tymphany Peerless NE25VTS-04 6,6cm, 4 ohm Vifa Tymphany Speaker Specification Sheet: www.elmic.pl/sklep/images/Marcus/Tymphany-Peerless-NE25VTS-04-Rev2_0.pdf If you need more quantity of speakers - please contact us. Woofer Vifa Tymphany Peerless NE225W-08 22,5cm, 8,0", 8 ohm Vifa Tymphany Speaker Specification Sheet: www.elmic.pl/sklep/images/Marcus/Tymphany-Peerless-NE225W-08-Rev1_0_0.pdf If you need more quantity of speakers - please contact us. 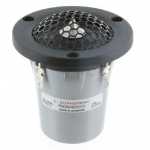 Tweeter Scan Speak Illuminator R3004/602010 6cm, 4 ohm Scan Speak Speaker Specification Sheet: www.elmic.pl/sklep/images/Marcus/ScanSpeak-Illuminator-R3004-602010.pdf If you need more quantity of speakers - please contact us. Woofer Vifa Tymphany Peerless NE180W-08 18cm, 6,5", 8 ohm Vifa Tymphany Speaker Specification Sheet: www.elmic.pl/sklep/images/Marcus/Tymphany Peerless NE180W-08 Rev2_0.pdf If you need more quantity of speakers - please contact us.